For those who have met Team Under Construction we generally get the feeling that our trademark is passion, we are passionate about what we do and genuinely want to support our area and maximise opportunities. The investment and growth that’s happening in Sedgemoor is a ‘once in a lifetime’ opportunity. It is a big motivator for us, we want to motivate others to reach their potential, upskill / reskill to a job of choice, maintain a workforce for key businesses – Invest in People for Brighter Futures. 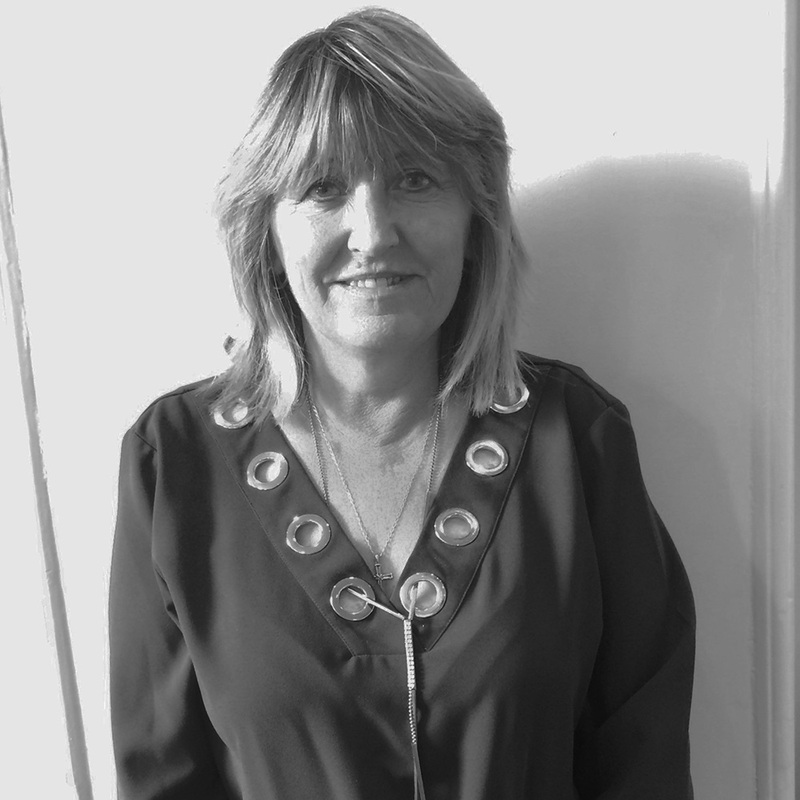 Caroline has over 17 years’ experience managing a training & development function, which include design & delivery of skills and management training, coaching, psychometric testing, competency frameworks. She is predominately managing Local Labour Agreements for all major projects in the District and all works associated with Under Construction. Laura predominantly focuses on HPC opportunities and is Under Construction’s link to the HPC Jobs Team. She has been in the post for 5 years; work within the community and in partnership with other organisations has culminated in the development of Under Construction. 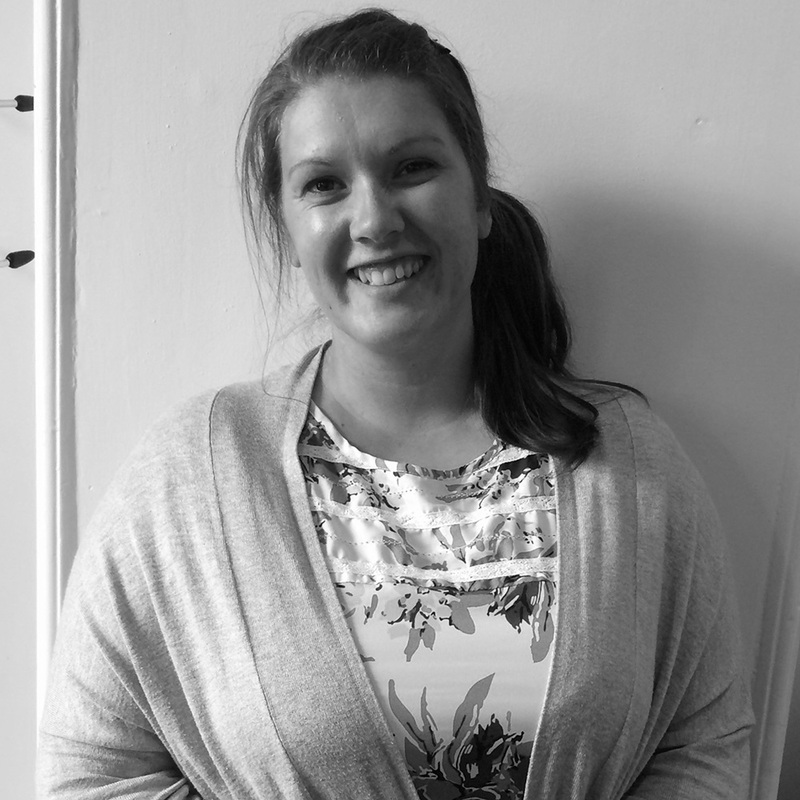 Laura has designed and delivered employability programmes, HPC CV Workshops, Digital Support Sessions and once a year organises a Recruitment Fair in Burnham-On-Sea. 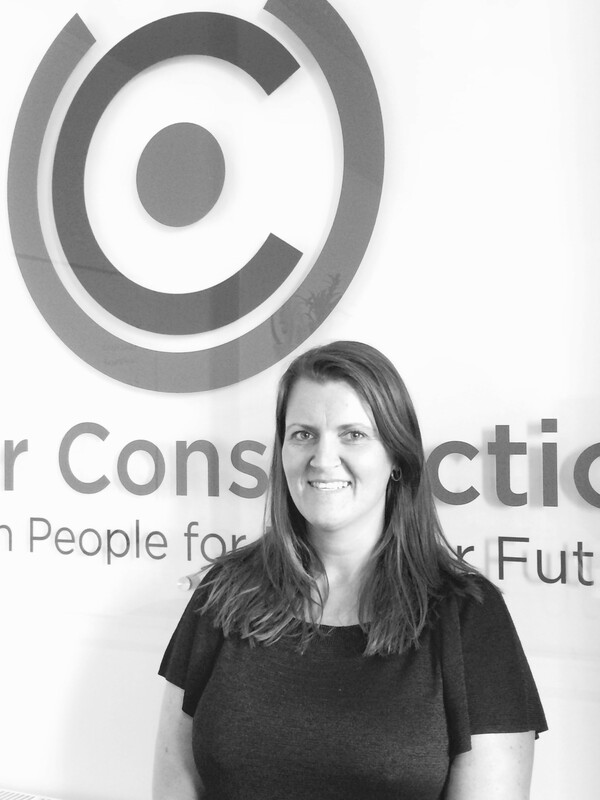 Tracey predominantly focuses on HPC opportunities and is Under Construction’s link to the HPC Jobs Team. She will be in post for the next 10 months covering Laura Fowler’s Maternity leave. Tracey has worked within the community in various sectors delivering Advice and Guidance and has recently gained a HR Degree.